The copper market has been struggling as of late and investors have been trying to make ends meet throughout this week. They are avoiding heavy purchases as much as possible currently. However, it seems like they may have to worry about a lot longer as the copper market could suffer a few more losses. Santiago-based copper miner Codelco had the lowest production number for the third quarter this year. Citing a report by Chile copper agency Cochilco, Canadian Mining Journal notes that there were declines all across its mines last September. In total, ore grades fell an average of 5 percent from January to September. 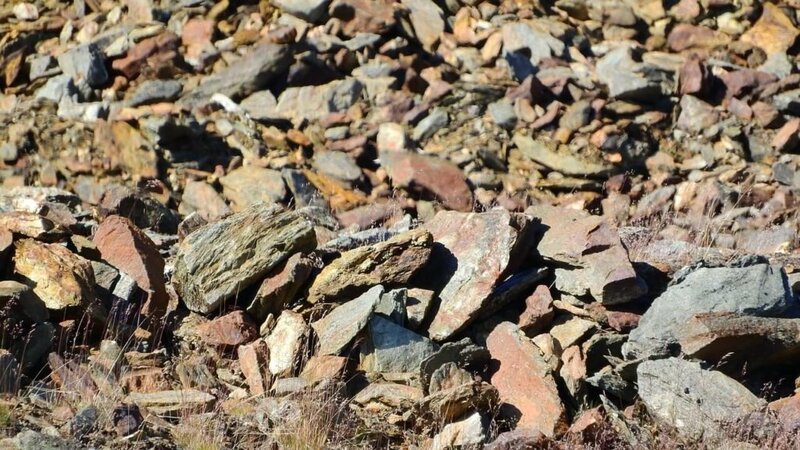 The decline in ore grades has been forecast by the International Copper Study Group already. It said that there will be a production deficit of 90,000 tonnes this year. Furthermore, lower grades were somewhat balanced by a 2 percent increase in metal recovery. When looking at the broader picture, however, Codelco’s production was still 41,000 tons lower than in 2017. Despite the poor performance, Codelco is pushing through with a massive $36 billion investment in the next decade. This will be used to upgrade its current mines that have been around for several years already. The company hopes that this will allow it to maintain production levels in the coming years. Many mining companies have opted to pull away from operations in Chile after the decline of ore grade compounds in 2016. The remaining companies, except Codelco, are delaying big expansions as well because they are still uncertain of the demand. The struggle of commodities like copper is prevalent in the stock market as well. According to CNBC, certain stocks have bounced back after a rough performance in October, but several commodities did not recover along with others. These include copper, oil, gasoline and platinum. These are down by at least 20 percent from their 52-week highs. This points to a few things, but at its core, the slow movement of commodity prices point to slower economic growth as well. Aside from poor production rates, these prices are also affected by several other factors which include the rising power of the dollar, weakness in the overseas market and, of course, the tensions caused by trade wars between major economies like the U.S. and China. The copper market like all other commodities is undergoing through a time of volatility. Investors should be cautious when treading these markets as they could suffer losses, or they could end up not making any gains for years on end. 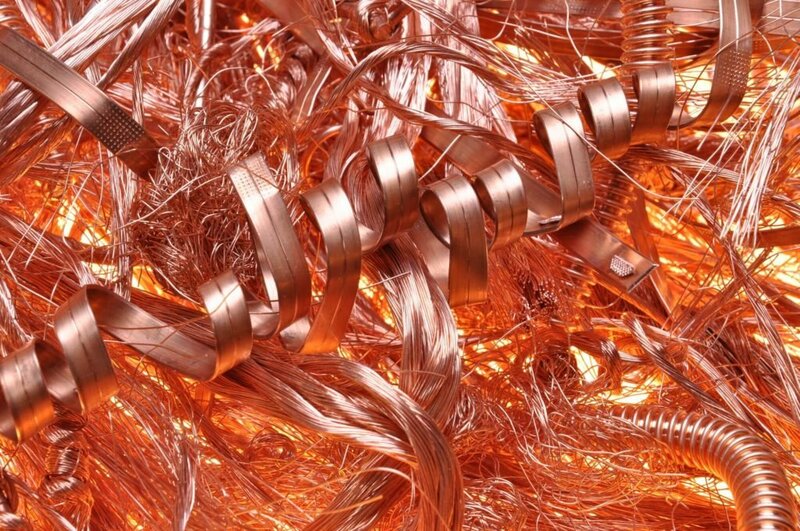 For now, it is difficult to see when copper will begin bouncing back.